Training Saturday and Sunday. fields 73. at 5.00 pm Randall's Island New York . Remember Saturdays , Sundays are for the Metro Stars. LEGEA STORE USA IS PROUD SPONSOR OF THE METROS. NYC Metro Stars’ Aboudoukadiri, Cheick [pen. ], Rafael Gonzalez and Alexis Perez connected in a 3-0 romp over Lansdowne Yonkers. Their reward is a Strumpf Cup semi-final berth against the Kelmendi vs. Beyond FC/FC Sandzak winner. 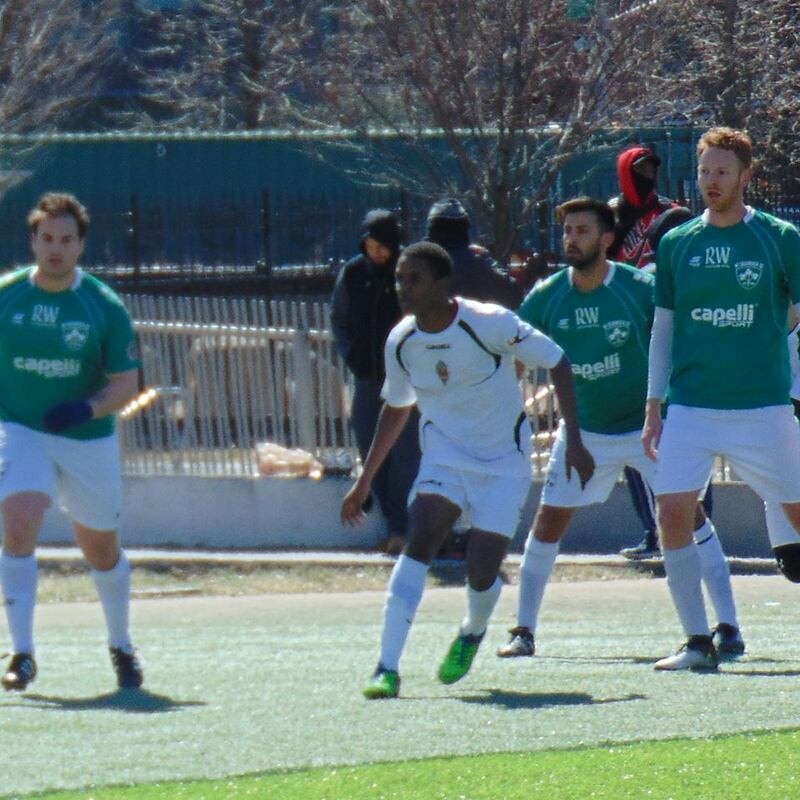 North joint leaders Missile FC twice trailed NYC Metro Stars before coming good 3-2 on Randalls Island. Brandy Cineas and Jean Rodriguez Coby took turns canceling out strikes by Stars’ Ivan Reyes and Mamadou Diombera. That set the stage for Jeffrey Desamours to notch the winner. 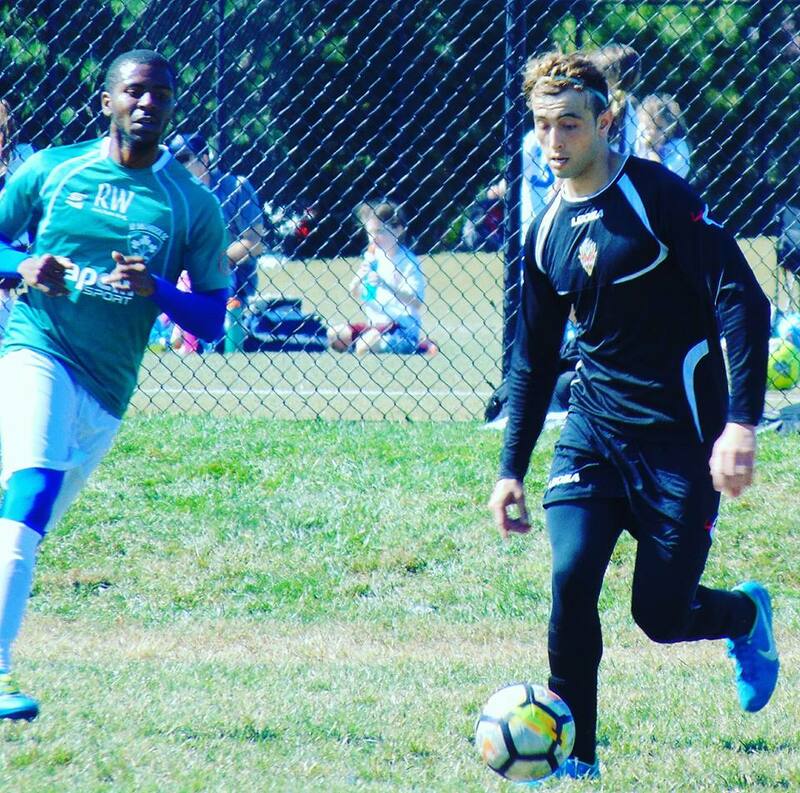 The only one of the top three in the North to claim full points, Missile [7-2-1] joined both SC Eintracht and NYC Metro Stars on the 23-point mark. 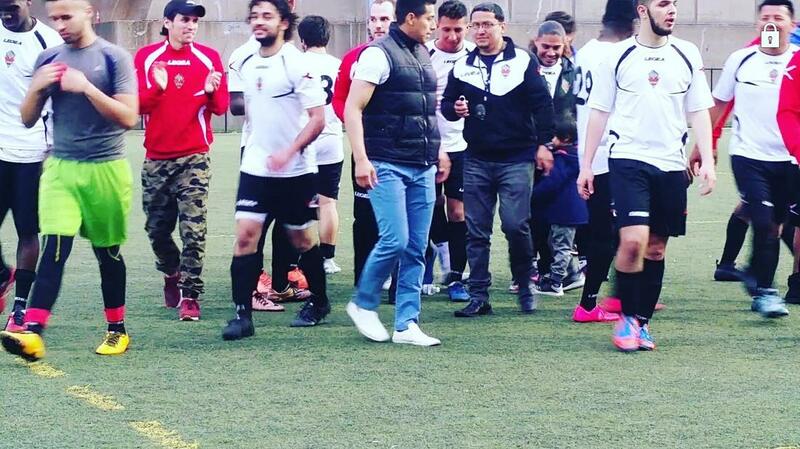 Eintracht had goals from Hasan Redzic and Andrea Mazzella in a 3-2 loss to NYC Afghanistan in Flushing Meadow. 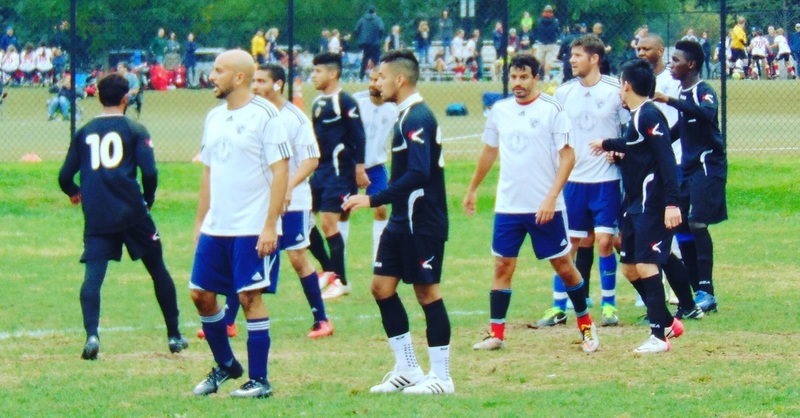 Earlier on Randalls Island, Metro Stars and Laberia FC produced a seesaw affair that ended in a 4-4 tie. It took only three minutes for Laberia new boys Leonardo De Figueiredo and Bryan Cespedes to combine for the opener, notched by the latter. But two unanswered goals gave Metro Stars a 2-1 lead at half time. The pendulum swung the other way on resumption. 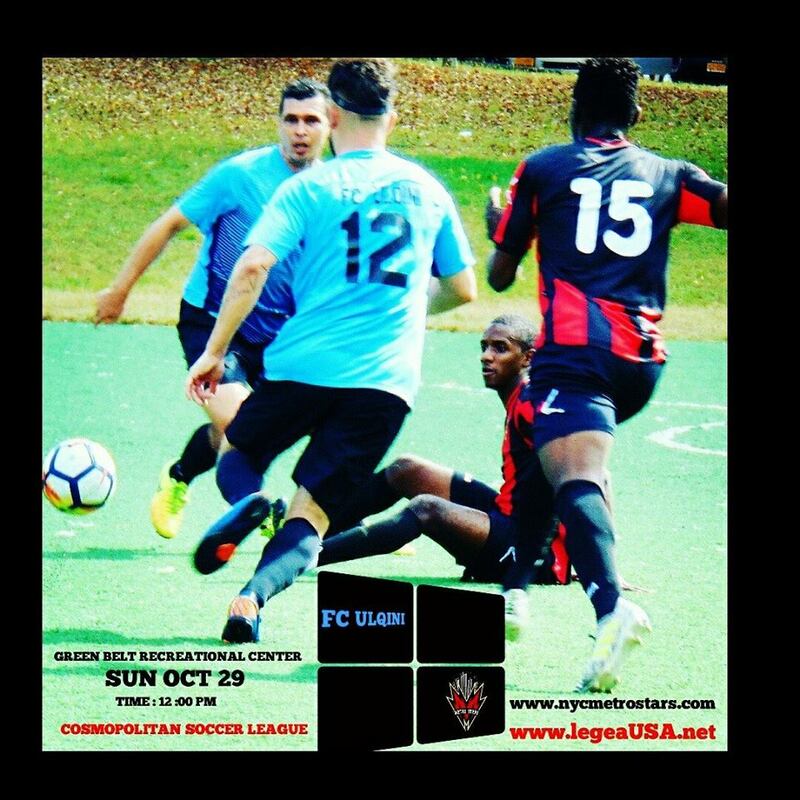 Donald Pepa leveled from the spot [50th] and skipper Alban Dizdari added a brace – one a penalty and the other created by Teon Demarcus -- to put Laberia 4-2 up. Metro Stars, however, refused to roll over. 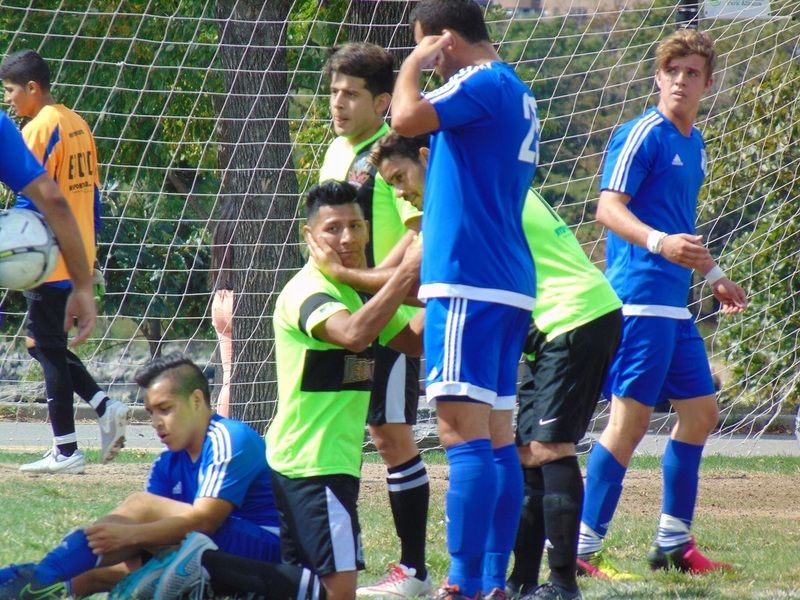 Two late goals – one on the stroke of full time – salvaged a 4-4 tie. Ivan Reyes and Landry Sanon both netted twice. 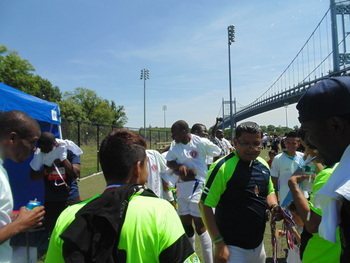 “Metrostars showed their championship material by rallying and scoring two late to tie it up. 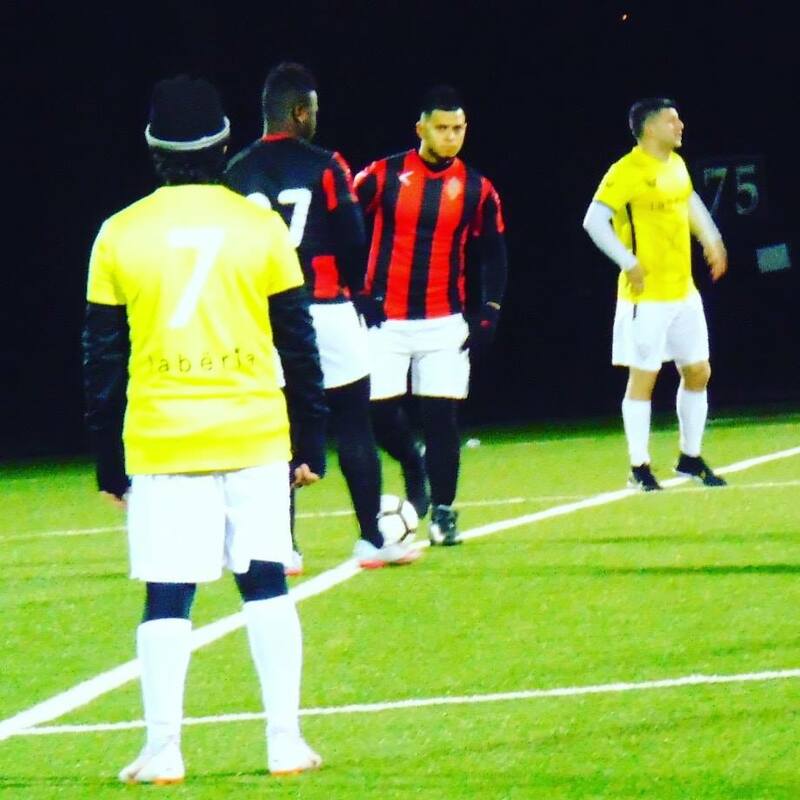 [We] were unlucky to get only one point,” said a Laberia official. Congratulations players and couching staff and supporters we are in quarter finals of the state cup. Full time Scoring the goals in the last 15 minutes nypd futbol enforcers 0 nyc metro stars 3 metros gets the victory in our away match. 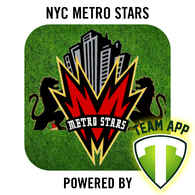 Full time nyc metro stars 4 vs laberia fc 3 with a difficult weather and team in #ny #metros gets important victory. 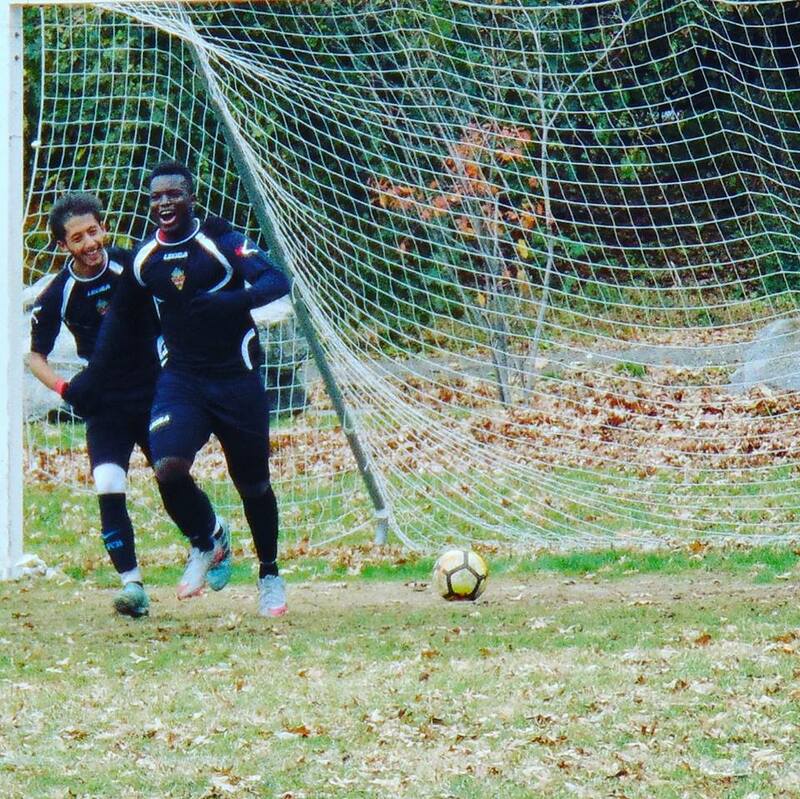 Full time #nycmetrostars⚽ is in the next round of the #nystate cup #nycmetrostars 2 vs #nyfciliria 0 team united #family strong together. A huge disappointment to drive for more than 2 hours to show up to our game as a responsible team and when we get there the game cannot start because of lack of communication from @missilefc and referees. 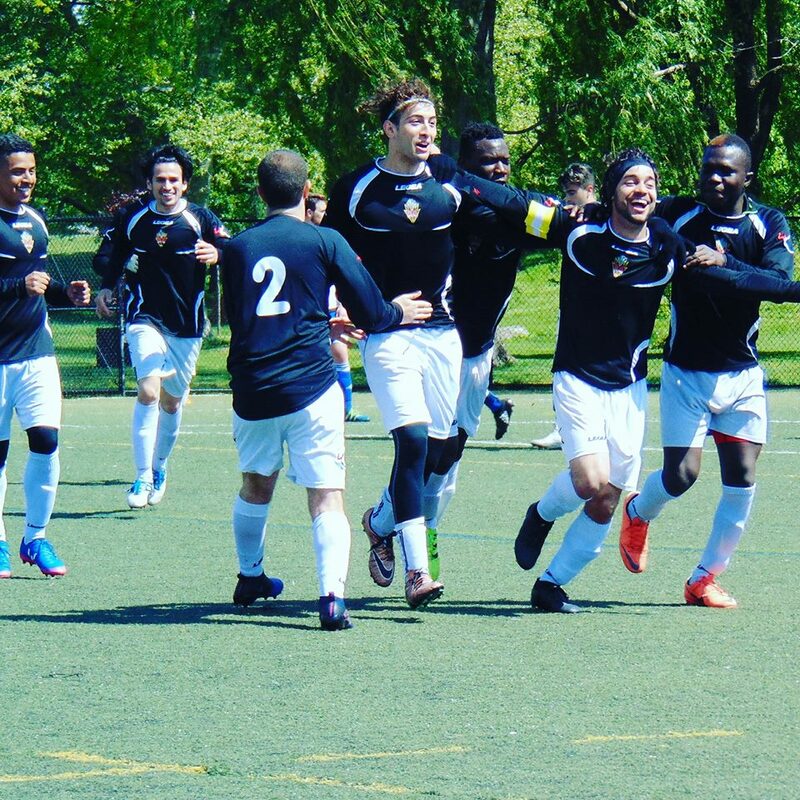 Congratulations to this guys in yesterday's match against lansdownebhoys fc Metro for your great effort. 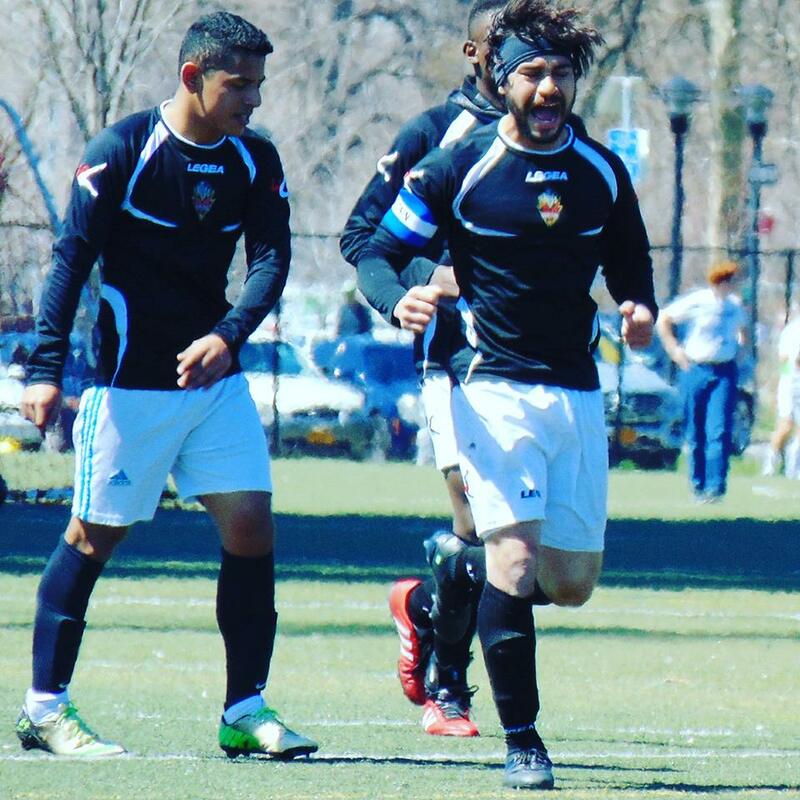 Full time this dream is over for the metros in PK cup game #nycmetrostars 4 vs #SportingAstoria 5 congratulations. OUR HEADDING OFFICE ADDRESS 519 River Drive, Garfield NJ 07026 on the Second floor PHONE 973-928-6000 EMAIL stanatstan@evosportsnj.com WE'D LOVE TO HEAR FROM YOU Thank you so much for taking an interest in one of our many programs at Evolution Sport Center! 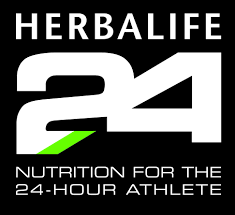 Have questions about how Athlete can help you streamline operations, improve performance and easily monitor the success of each department? Wondering how the integrated dealer management system works, and how it can work for you? 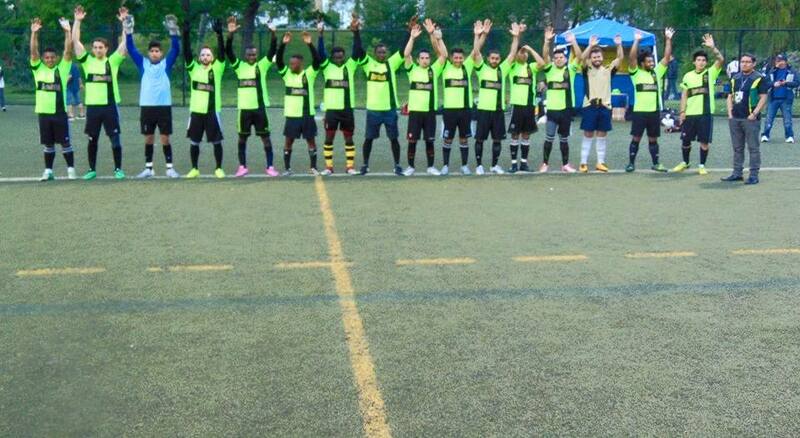 Check out FirstTouchOnline.com to read all Metro Stars match game reports by Jay Mwamba! 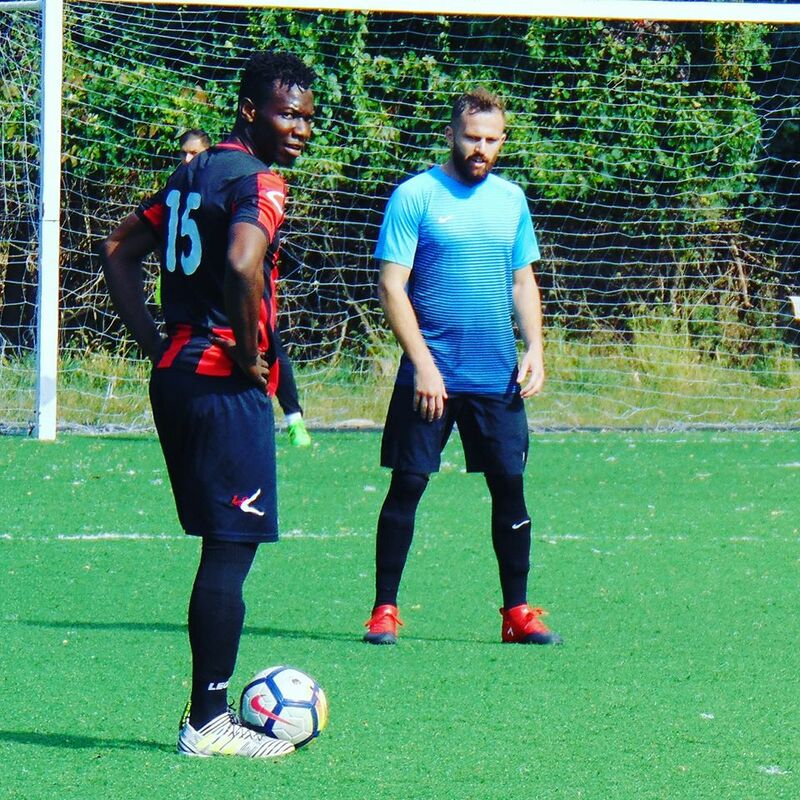 DEVA ATHLETIC FC WELCOME TO THE UNITED STATES Metro Stars players very good job, thanks for the great effort in the match of today.Today played as professionals with professional players . Third division of England. 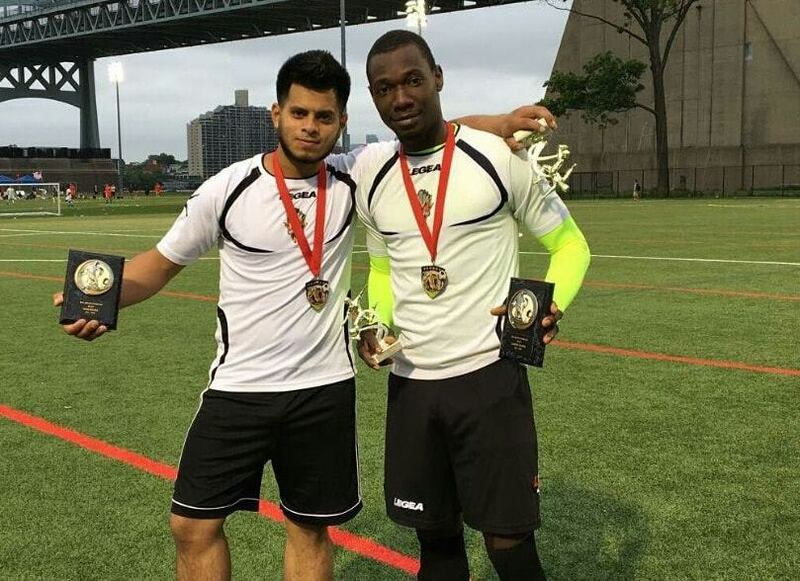 NYC METRO STARS PLAYER OF THE MONTH. METRO STARS CODE OF CONDUCT. LOOKING FOR A PRESIDENT FOR THIS SEASON.MUST HAVE ECONOMIC FACILITIES TO HELP THE TEAM. 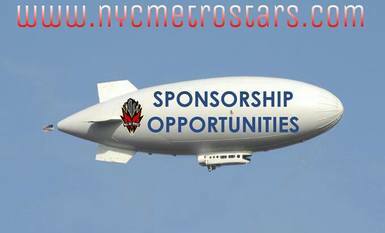 AS PRESIDENT WILL HAVE A PLACE IN THE GENERAL ASSEMBLY OF NYC METRO STARS AND WILL HAVE A PACKAGE BENEFITS. GOLAZO! 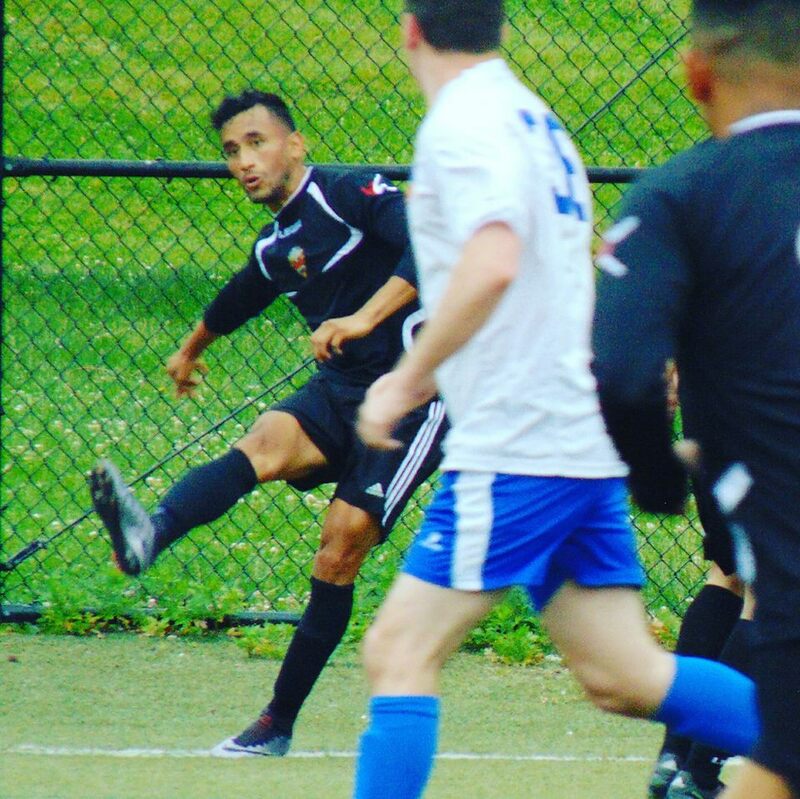 Peruvian Glen Basurto struck a late stunner [75th] as NYC Metro Stars ended their campaign in Metro Two with a 1-0 decision over Flushing FC on Randalls Island, their 13th straight victory since October. 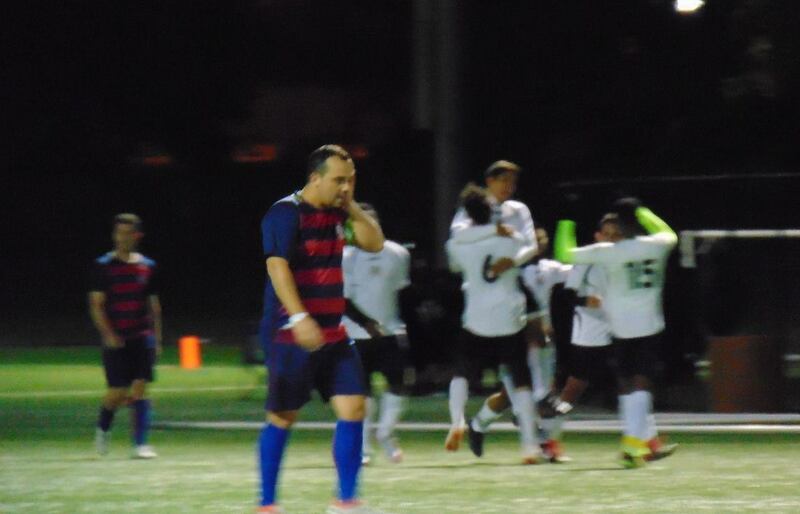 “Our last game of the season with an amazing goal,” remarked proud coach Edison Calle. 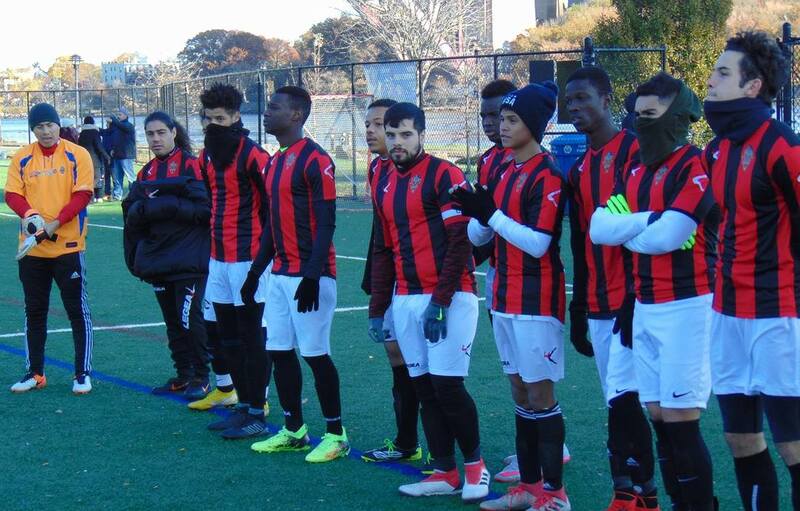 GOTTSCHEE FIRST Brazilian Rodolfo Oliveira’s 76th minute free kick condemned newly crowned Metro Two West BW Gottschee to a 2-1 defeat to NYC Metro Stars – their first ever since their reincarnation in the CSL two seasons ago. 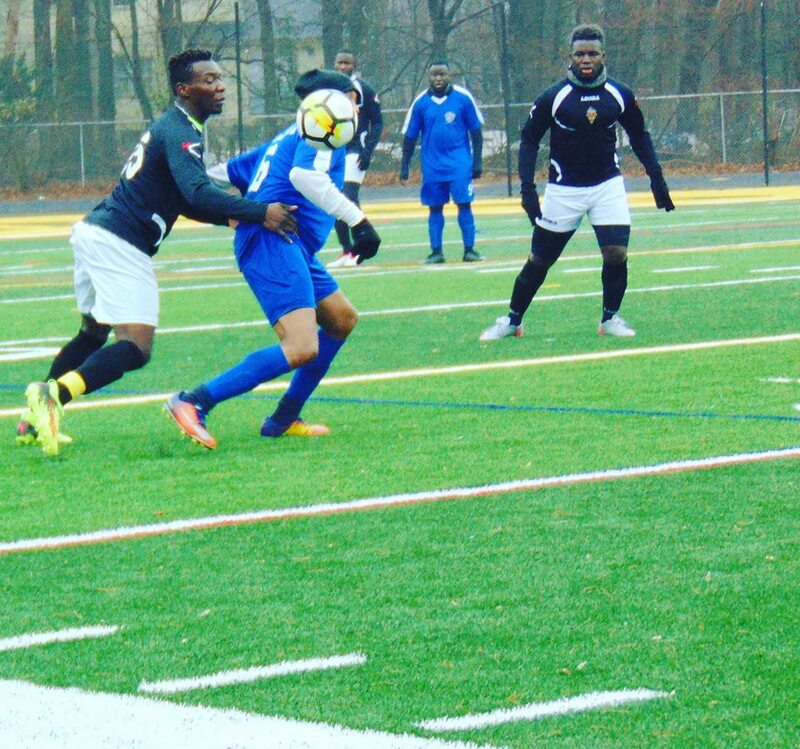 Gottschee captain Dion Amvrosiatos’ penalty before the interval had canceled out Ecuadorian Guisseppe Romero’s opener [19th] for Metro Stars. But Oliveira’s Brazilian skills decided a tough match in the hosts’ favor. “It was [Geoffrey] Chaucer who said all good things must come to an end and our 33 game undefeated streak in the league was a pretty good run,” noted a philosophical John Ryder, evoking the English poet of the Middle Ages. 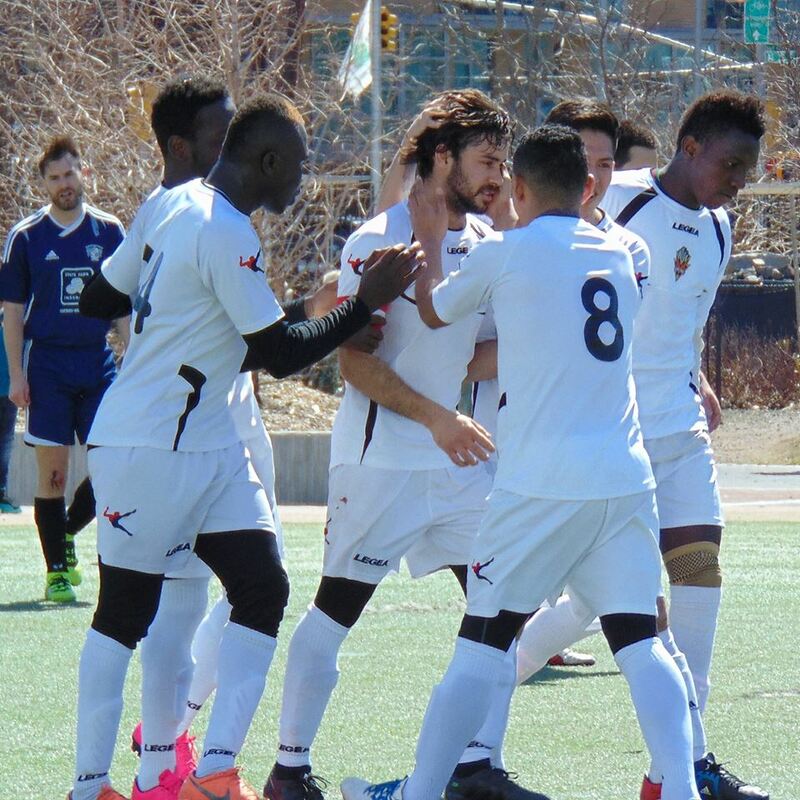 “What an amazing game,” gushed the victorious Edison Calle, whose sizzling side — unbeaten this year – stayed a point behind second place Beyond FC [10-1-5, 31], ahead of their encounter this Sunday. STRUMPF CUP A second Lansdowne team is through to a State Cup. The Bhoys’ Metro Div. 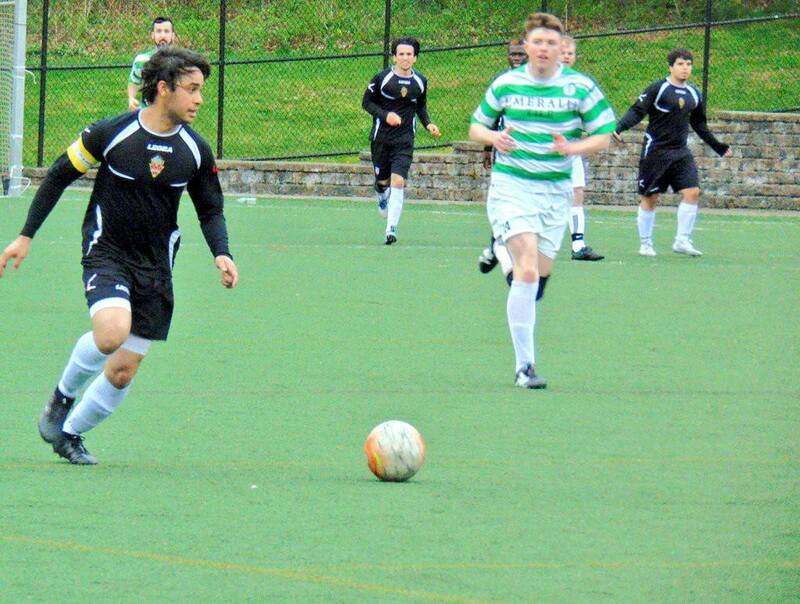 One side came from behind to pip NYC Metro Stars 2-1 and book a date in the Strumpf Cup final with Mr. Dennehy’s. 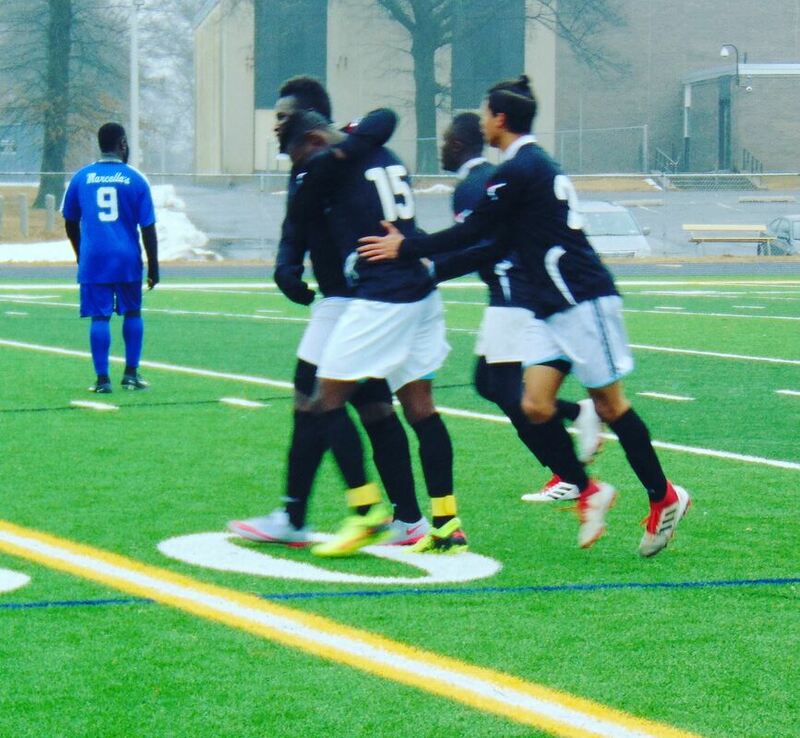 Metro Stars ace Mamadou Diombera had the Edison Calle-drilled side ahead against Lansdowne until the last 10 minutes. 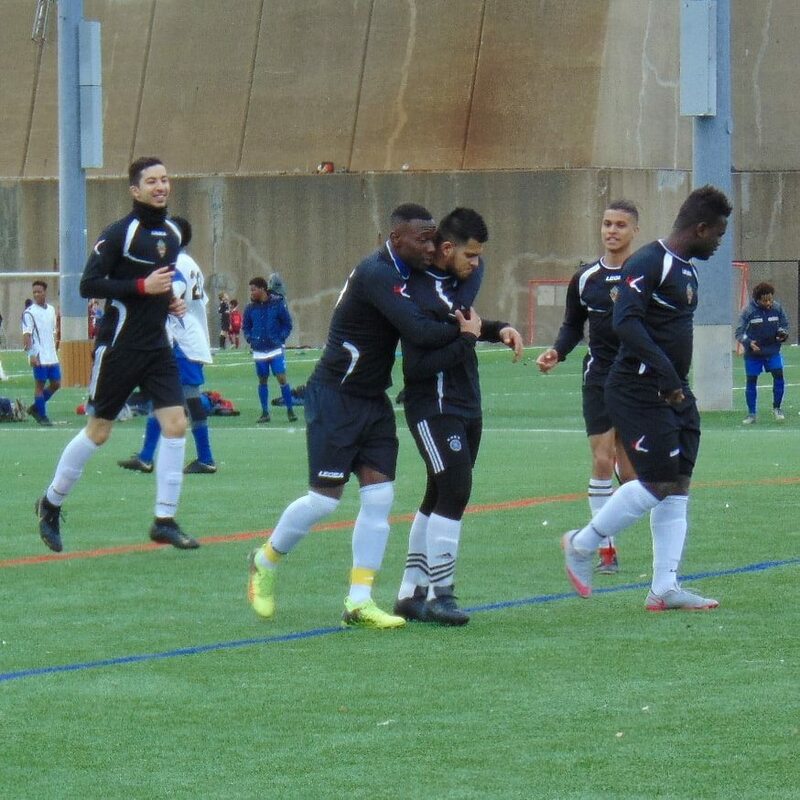 That’s when Oswaldo Valencia and Dion Norney connected to secure a first ever cup final appearance for Lansdowne’s de facto third side. Their first XI is already in the Manning Cup final against Shamrock. The Dennehy’s-Williamsburg clash ended 1-1. Kevin Ruppel set up Mark Gallagher for the latter and Andres Sole was on target for Dennehy’s, who went on to win 5-4 on penalties. 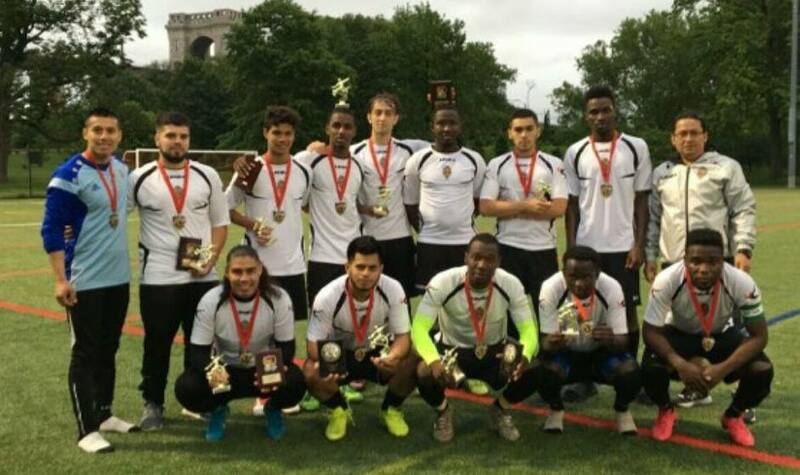 SHINING STARS In-form NYC Metro Stars shellacked Missile 9-1 in the Strumpf Cup to reach their first ever State cup semi-final. Boss Edison Calle’s cosmopolitan side was on song once again with Brazilian-born captain Rodolfo Oliveira hitting a hat trick. Malian forward Mamadou Diombera added a brace, while Peruvian Glen Basurto opened his Metro Stars account. There was also one goal apiece for Tassere Kindo from Burkina Faso, Togolese Farouk Dondja and another newcomer from Burkina Faso Landry Sanon. “Basically Africa and South America were present and will be [available] in the semifinals,” remarked Calle. 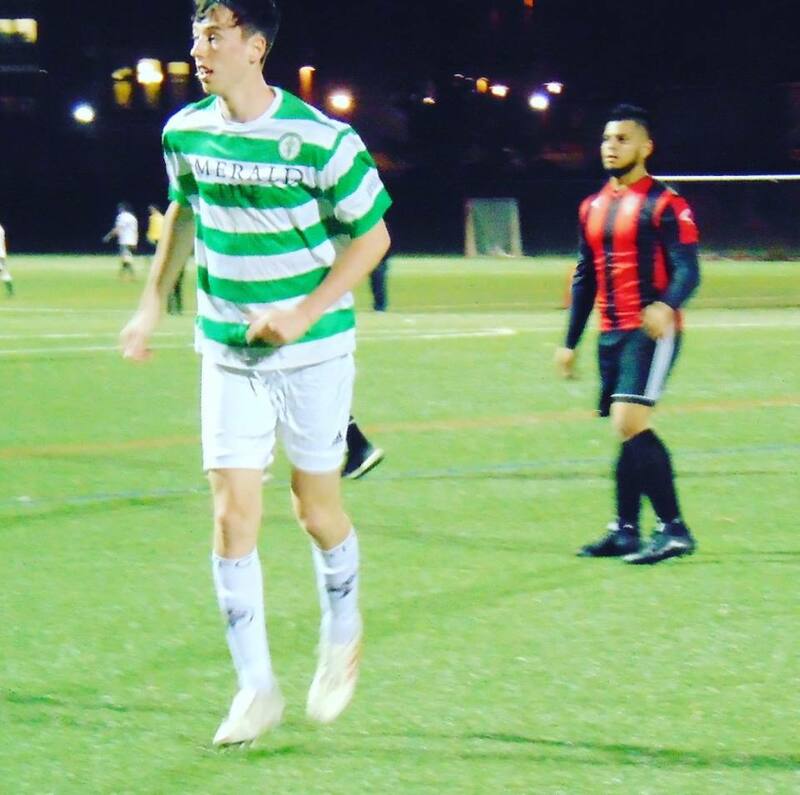 That will be against Lansdowne Bhoys Metro, semi-finalists last December with a 5-3 romp over BW Gottschee. 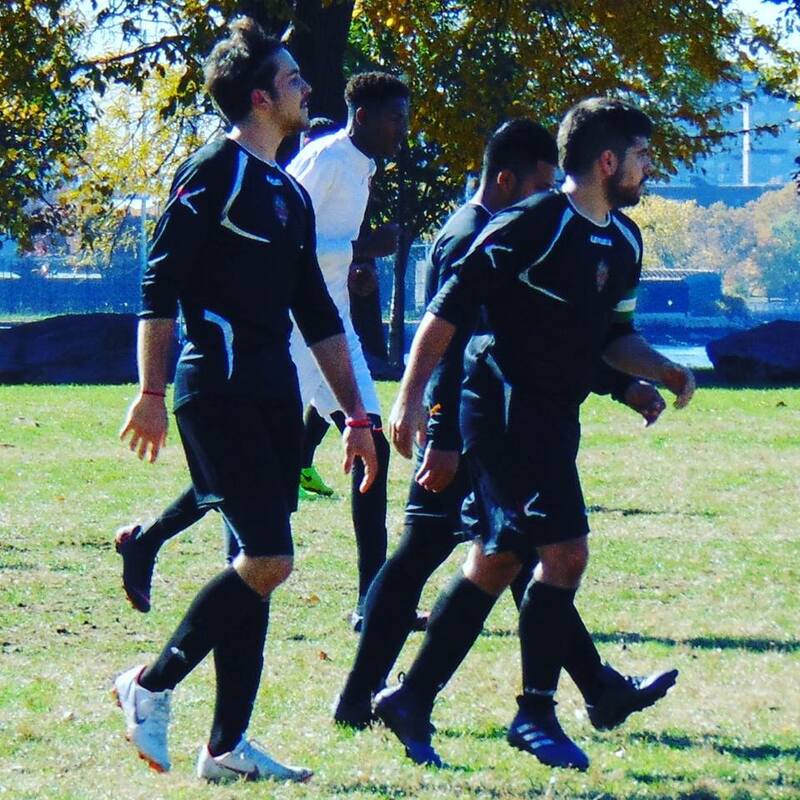 RISING STARS NYC Metro Stars’ eighth straight win, 3-2 over Barnstonworth Rovers at Bushwick Inlet, elevated Edison Calle’s side into third place Metro Two West, a point behind Beyond FC. ‘An epic game,’ is how Calle described it. It started with Mamadou Diombera connecting in the fourth minute, Guisseppe Romero [69th] notching the second and new Togolese signing Farouk Dondja nicking it [89th]. “I’m really proud of my players. We secure third place with an important victory over Barnstonworth Rovers,” enthused Called. 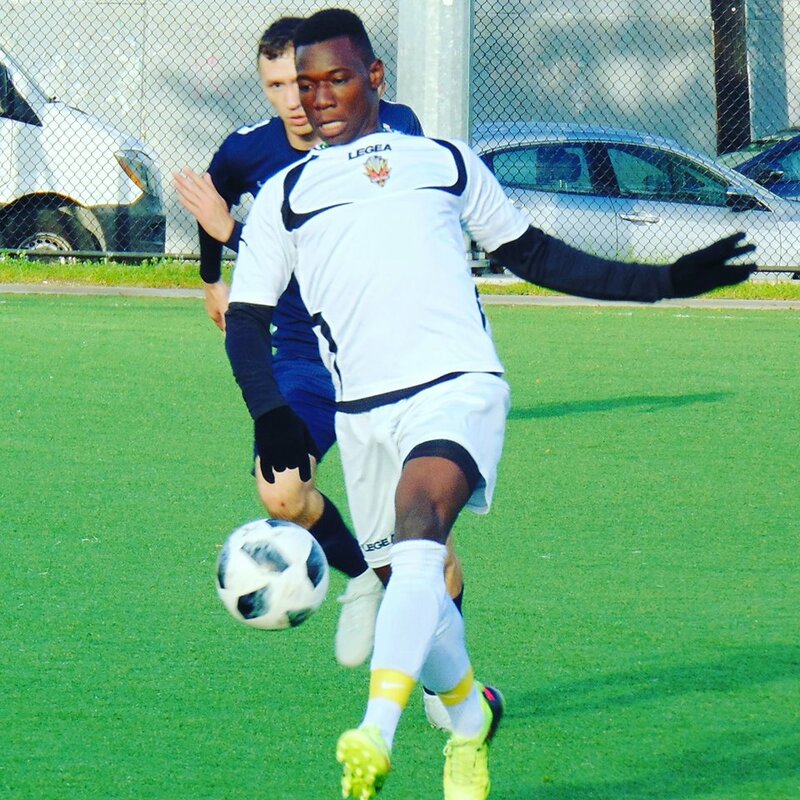 STARS FALL Elsewhere in Metro Two, Mamadou Diombera’s double [65th, 71st] could not avert a 3-2 loss to Barnstonworth Rovers Metro, Stars’ fourth straight. 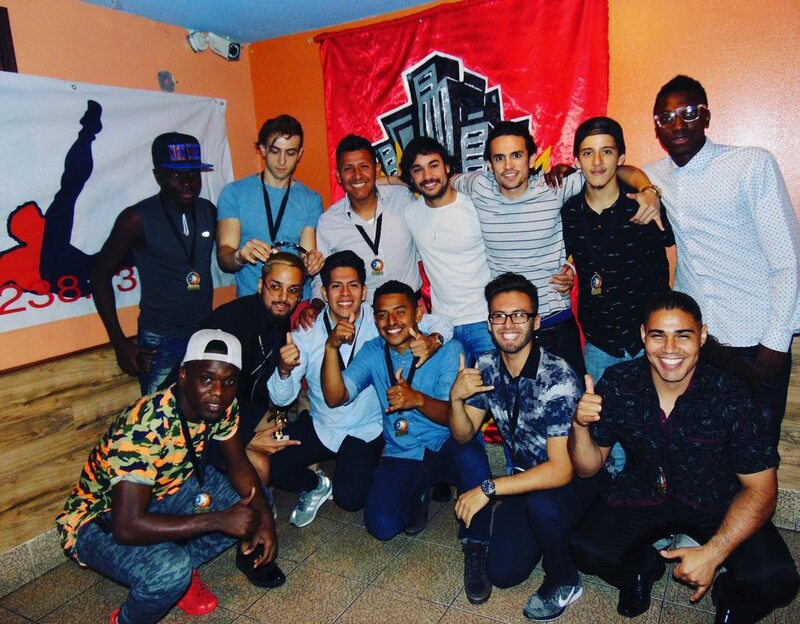 THIS GROUP OF PLAYERS MAKE HISTORY THIS SEASON 5 PLAYERS MISSING FROM THE SQUAD. Promotion to D3 Second Runner up in the league and semifinal of the state cup. 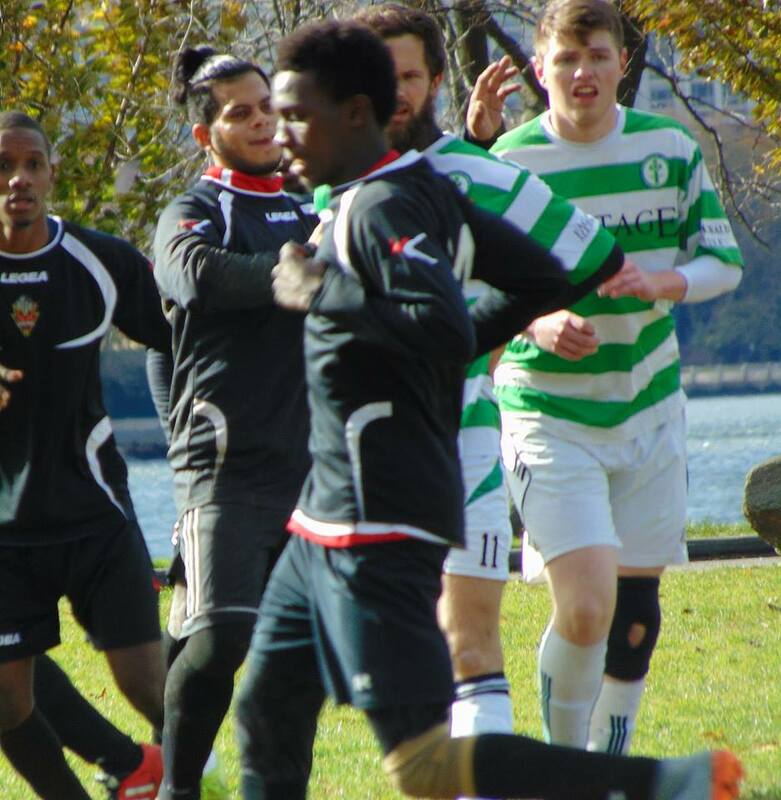 STARS SHINE Elsewhere in Metro One, NYC Metro Stars snapped a three-match losing streak with a 3-1 defeat of Shamrocks 1960 side on Randalls. Guisseppe Romero [25th, 78th] and Tassere Kindo [49th] did the needful for Edison Calle’s outfit. Kevin Curran netted for the Irishmen. © Copyright 2016 NYC Metro Stars, 1999 Inc. All rights reserved.